Hold on to your sombrero! 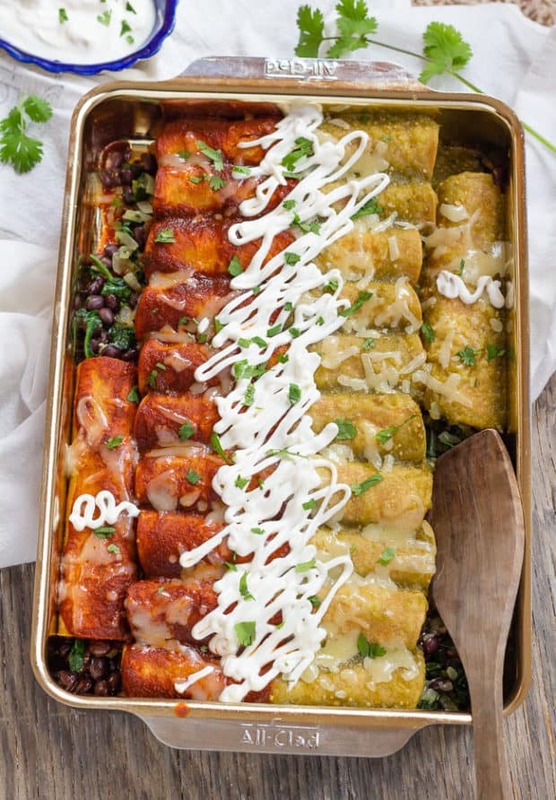 You are going to go crazy over these spinach and black bean enchiladas! Spinach, onion, jalapeño chile, black beans and lots of melty cheese, rolled up in soft corn tortillas, and covered in colorful rich sauce, this is winning Mexican food. ¡Olé! The delicious combination of healthy ingredients and two authentic sauces–everything comes together in one beautiful casserole, this festive vegetarian recipe. Everyone who tastes these enchiladas gives them a big thumbs up. Click here to PIN Spinach and Black Bean Enchiladas! Bring on the chips! And give those chips a tasty dip–this fresh, fruity, not-to-spicy salsa. 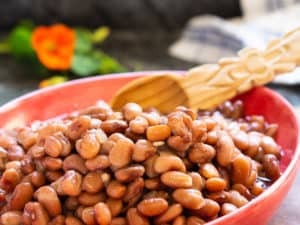 For the quickest and easiest homemade Mexican salsa, use canned tomatoes, but if you have a little time and fresh tomatoes are seasonally abundant, go with the fresh. Click here to PIN Homemade Mexican Tomato Salsa! 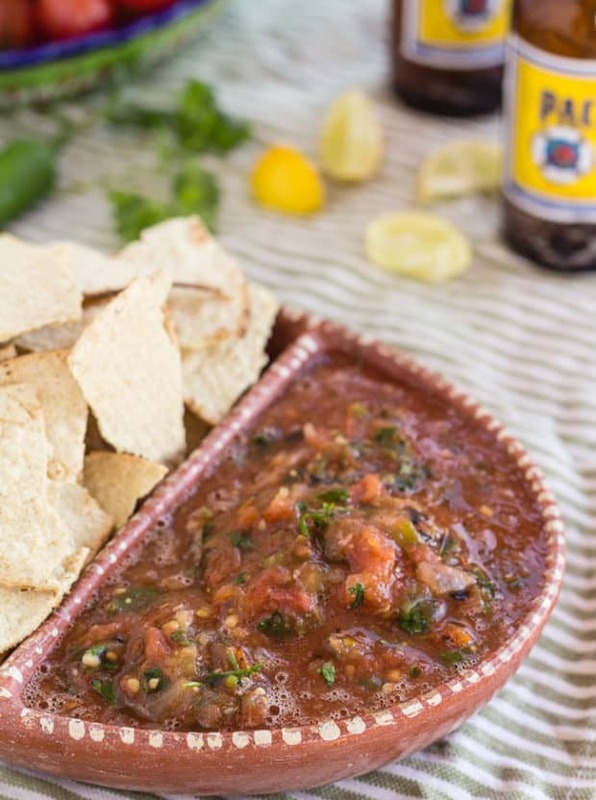 Just five straightforward ingredients, tomatoes, garlic, onion, green serrano chile, and cilantro, mixed using the pulse button on your food processor or blender, make this delicious chunky homemade salsa. Today I am sharing one of my favorite salad dressings. 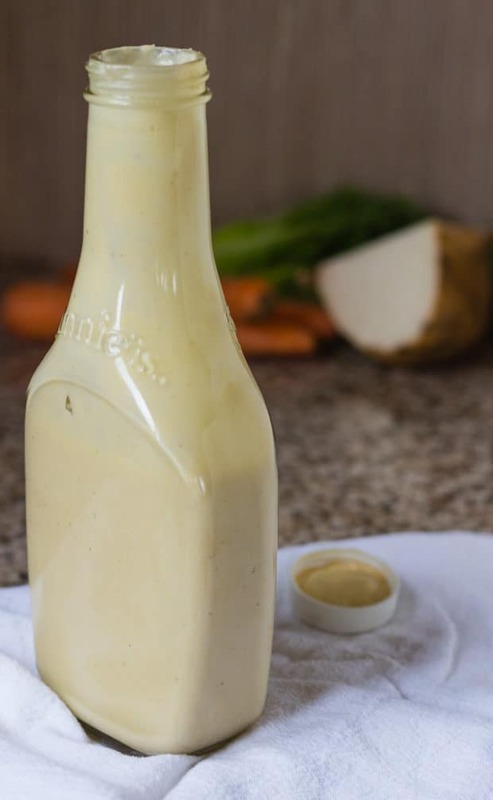 Creamy and thick mellow miso salad dressing to go with your every-day raw vegetable fix. To make it easy to get that veggie dose, I’m including tips for prepping all the ingredients so you’re ready to put together daily salads in a jiffy. All-in-one lick, this easy-to-make mellow miso salad dressing is sweet, salty and umami. Simply whir white miso with rice vinegar, honey, oil, and a smidgen of green onion in a blender. Click here to PIN Mellow Miso Salad Dressing. 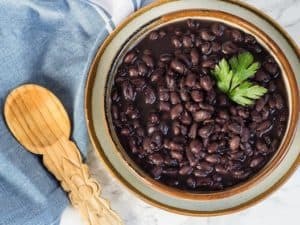 Imagine–your skillet full of tomatoes, onions, mushrooms, and aromatic herbs simmering on your stove, wafting their mouthwatering essence, imagine your kitchen in flavor happiness. Picture too, the lucky eaters enjoying every tomato-y spicy morsel. 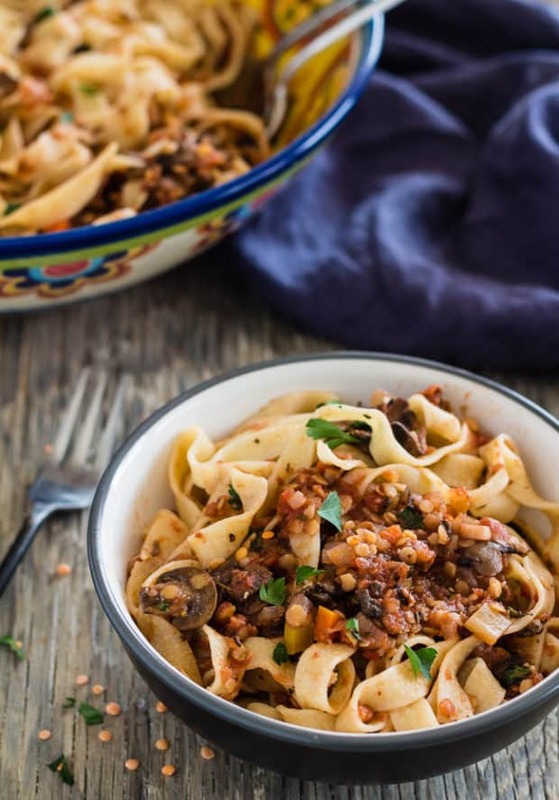 The thing is, everyone wins with this spicy red lentil and mushroom pasta, cooks and devourers both! This healthy, lighter and meatless pasta begs to be served in a large bowl, family style, and passed around the table. For a complete meal, pass a second big bowlful of crisp green lettuce with colorful veggies. A delightful tangle of tender brown rice noodles, crisped tofu bites, crunchy red bell pepper, and green onions, all bathed in spicy red curry peanut butter sauce–step right up to Thai peanut noodles with golden tofu! 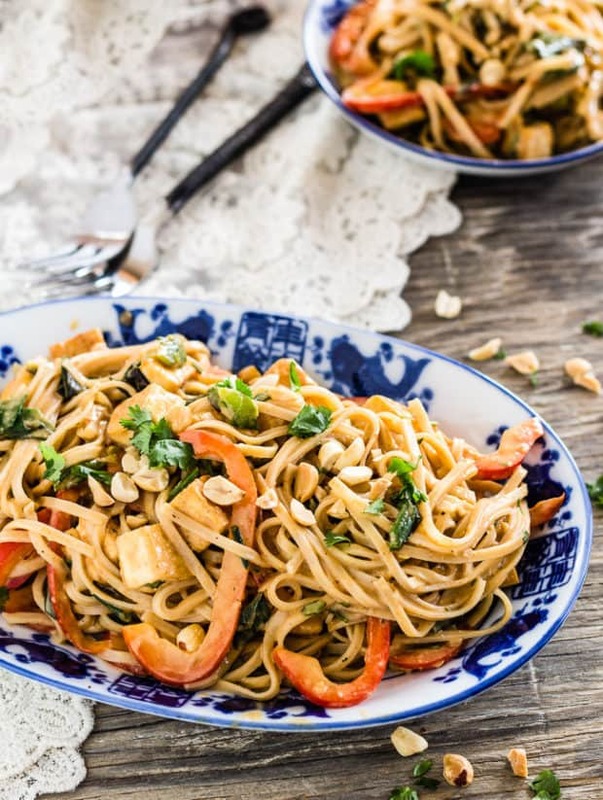 Click here to PIN Thai Peanut Noodles with Golden Tofu.